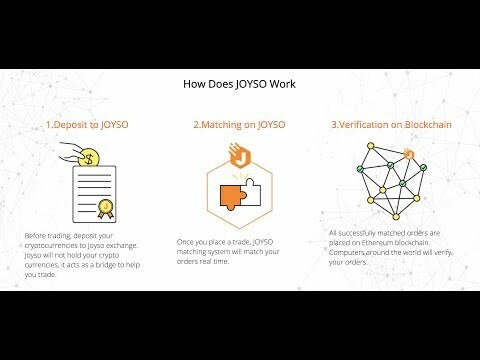 JOYSO is a hybrid decentralized exchange platform. Hybrid decentralized exchange is a trading platform for cryptocurrencies, which reduces the risk of being hacked and provide users with cost efficient trade. 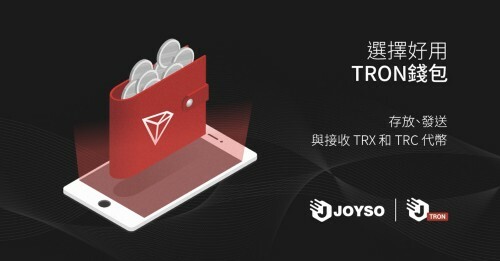 JOYSO offers off-chain matching and on-chain settlement of real time orders with high priorities on user experience, security, and efficiency. Completely anonymous, no registration is necessary to begin trading. 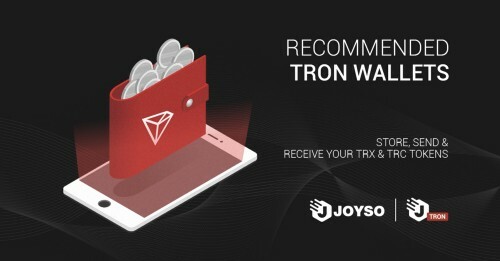 Cryptocurrency wallets are an essential tool for users to connect to blockchain network.